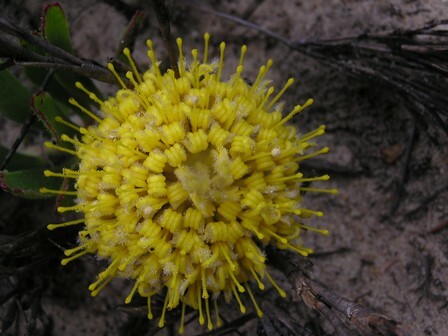 A population reduction of >30% is estimated based on 37% habitat loss to urban expansion, alien plant invasion, afforestation and commercial cultivation of proteas for the cut flower industry in the past 100 years (generation length >100 years). Remaining subpopulations occur within protected areas and no further decline is expected. 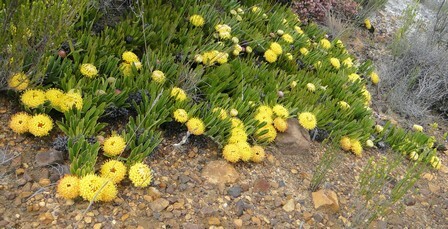 Cape Peninsula, Cape Flats, Berg River Valley and Elim coastal flats.